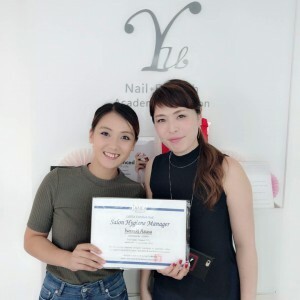 Home → information → The First JANEA Nail Salon Hygiene Manager Seminar in KL finished successfully! 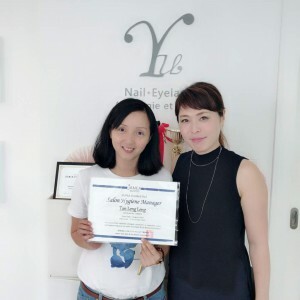 The First JANEA Nail Salon Hygiene Manager Seminar in KL finished successfully! 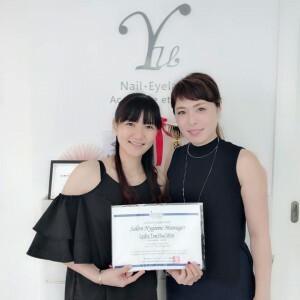 We are very happy to announce that The first Malaysia JANEA Nail Salon Hygiene Manager Certification Seminar was succefully held at Yu Nail + Eyelash Academie et Salon in KL and all candidates are awarded JANEA Nail Salon Hyegiene Manager. Congratutarions!!! We appreciate Nakashima sensei’s big support for this seminar and thank you all joined this first JANEA seminar in Malaysia!